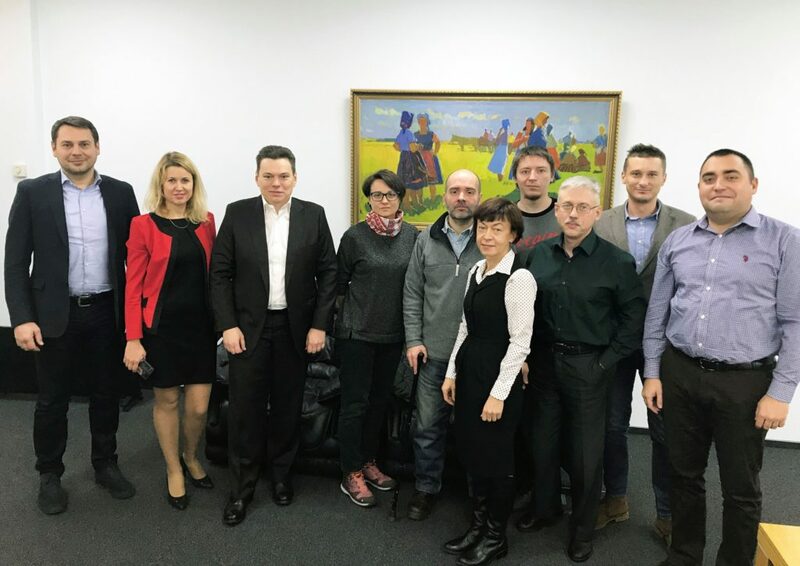 December 18, 2018, a meeting between the Ukrainian Alliance for Haemophilia and Related Disorders and the management of Biopharma Company (Ukraine) took place. 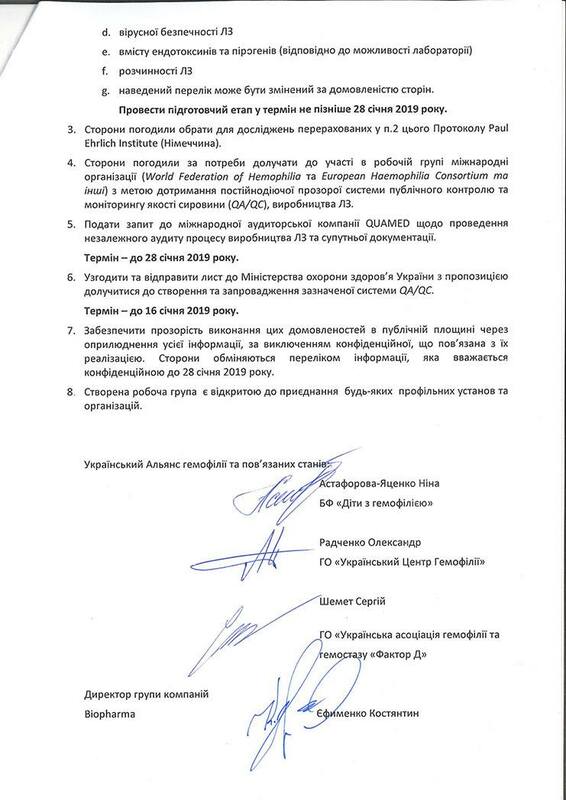 The meeting was held in the framework of the Memorandum signed on March 16, 2018. 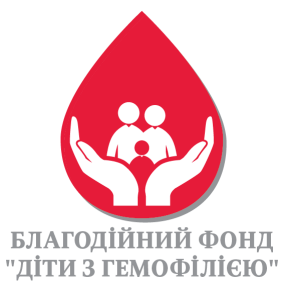 Two additional patient organizations joined the Memorandum: the Ukrainian Hemophilia Center and the Ukrainian Association for Haemophilia and Hemostasis “Factor D”. During long and intensive negotiations, a roadmap was developed for implementing the measures to control the quality of source plasma and final products manufactured by Biopharma. A bilateral working group consisting of representatives from the Alliance and the Biopharma Company was also established. The quality criteria to be tested were determined and expanded: virological safety, activity, endotoxin / pyrogen content, solubility of concentrates. 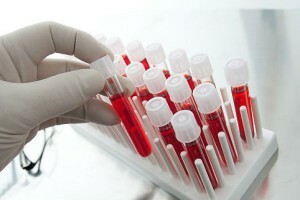 The stakeholders agreed on a laboratory in which the tests will be conducted — the Paul Ehrlich Institute (Germany). In addition, an appeal is being prepared to the international auditing company QUAMED (the Netherlands) to conduct an independent audit of the production process and related documentation. We also agreed that the Alliance will send all patient complaints about adverse drug reactions directly to the quality control department of Biopharma for a thorough examination and analysis of each case. The next meeting of the working group is scheduled for January 28, 2019. Dear friends! It has appeared that in 2017 during International procurements, which were conducted by UNDP management in Ukraine. Lot number 13, clotting factor VIII «BioClot A» with content of Willebrand factor by “Biofarma LLC” was approved for adult patients. 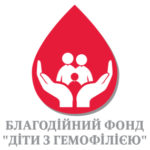 launches Ukraine-wide charity project of remote diagnosis and detection of patients with inhibitory form of the disease among children with severe and medium-severe A and B type hemophilia.